At Rensselaer Honda, we work hard to ensure that there’s a car out there for every budget. Because of this, we keep a stock of affordable used cars under 10k. If you’ve been looking for great used car deals, look no further than our Troy dealership. Whether you’ve been on the hunt for a used Honda or another make or model, you can find a budget-friendly option in our inventory. Apply for financing before even stepping foot in our showroom, and get ready to drive home knowing you got a great deal. For cheap used cars for sale near Albany, rely on Rensselaer Honda! Silver Frost Metallic 2007 Honda Accord EX-L FWD 5-Speed Automatic with Overdrive 2.4L I4 DOHC i-VTEC 16V Black Leather. Recent Arrival! 24/34 City/Highway MPG Awards: * 2007 KBB.com Best Resale Value Awards For more information, visit www.kbb.com. Kelley Blue Book is a registered trademark of Kelley Blue Book Co., Inc.
Rensselaer Honda is proud to offer drivers throughout Troy and Albany, NY a wide selection of used cars for sale that are priced to sell under $10,000. We know the car-buying process can be a little overwhelming at times, but price will be the least of your worries thanks to our bargain inventory. 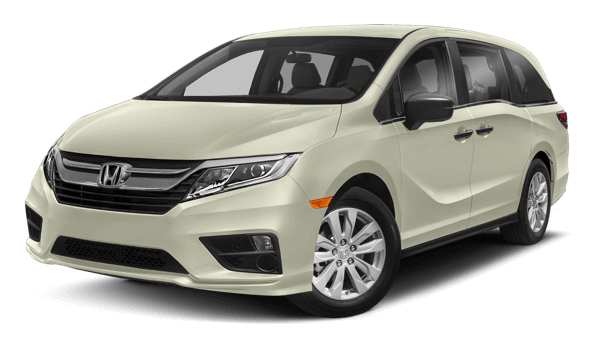 As you browse our selection from the comfort of your home, you will find Honda and a collection of other makes and models. When you are ready to experience a test drive, please reach out to one of our professionals at your earliest convenience. Our online showroom allows you to narrow down your search results by price, year, mileage, body style, and more. You can even sort by the make and model you are interested in! For added peace of mind behind the wheel, our bargain vehicles have been inspected for quality from the inside out. That way, you can enjoy your gently used car, truck, or SUV for all the miles you will drive around Schenectady and beyond. We’d like to invite all our Saratoga and Latham drivers down to Rensselaer Honda to take a closer look at our used vehicle inventory. Remember, all the pre-owned cars in our bargain inventory are $10,000 and below. If you have any questions about our current inventory before stopping by, please contact our team online or give us a call directly. We can’t wait to meet you soon for a test drive.